Linkedface crawler is production, ready-to-use crawler. After init crawler machine by AMI, you can start crawler immediately by command line or run crontab job and check the result. The output is in compressed file, including images (original and thumb images) and dumped database. Linkedface crawler is production, ready-to-use crawler, based on Apache Nutch 2.x. We add some extra-processing into Nutch, make it easy to use. User only have to lunch AMI (Amazon Machine Image) in Amazon market place, and then you can have completed crawler solution in your hand. After init crawler machine by AMI, You can start crawler immediately by command line or run crontab job and check the result. The output is in compressed file, including images (original and thumb images) and dumped database. 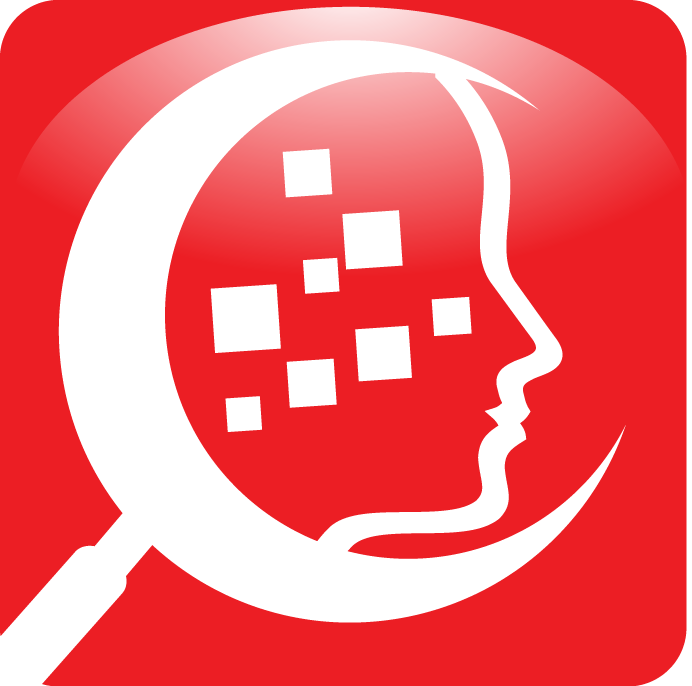 We can offer face indexing (face detection and face features extraction) in an extension module.